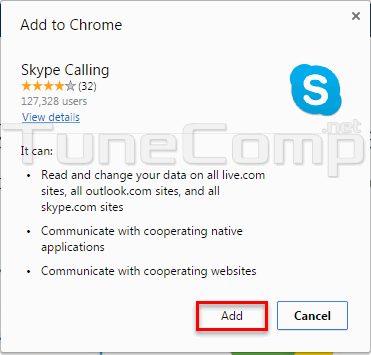 New feature – now you can use Skype without installing the application. You can log into your account right from Chrome, Opera, Firefox or Edge. 1. You do not have to install the Skype application. 2. 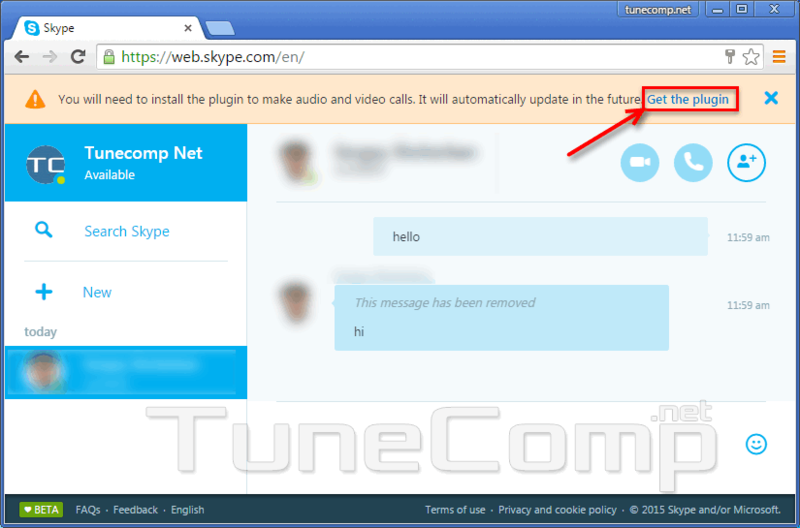 You can use the web version of Skype on any device even if it is not compatible with the application. 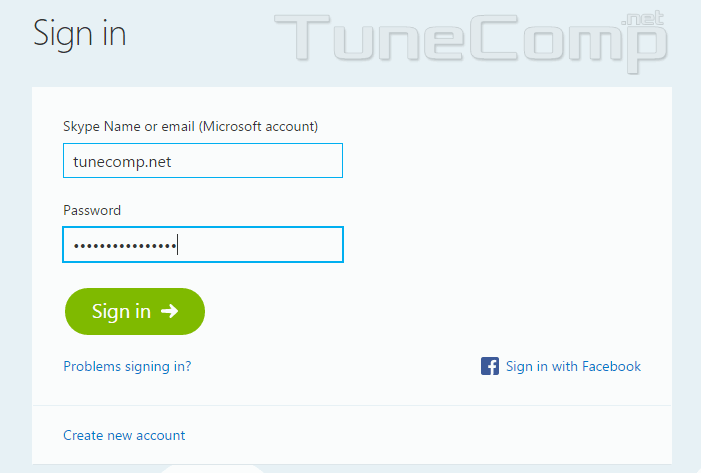 In a few seconds you will see the web version of Skype. It has very much in common with the application.